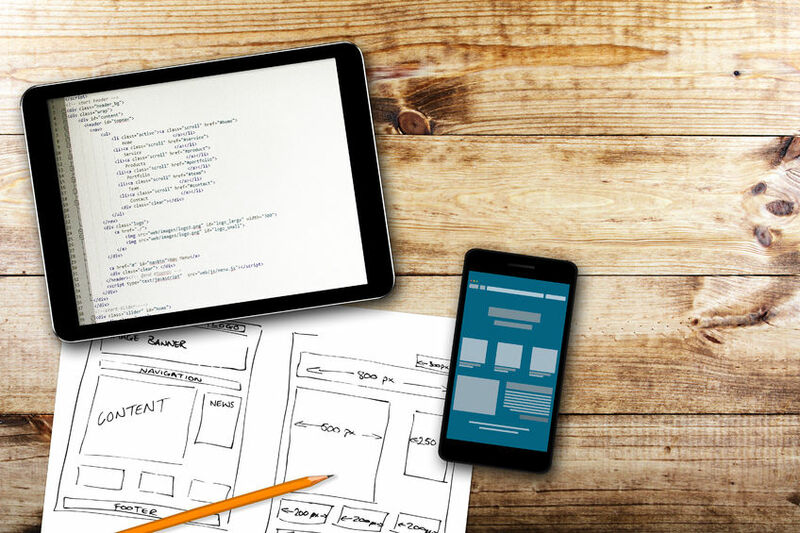 So you have your website, but now what? Content Management Systems (CMS) and Consumer Relationship Management (CRM) are both useful tools which should be used in order to better manage and optimise your website. In this post, we’ll discuss what they both are and which ones you should be using. Content Management Systems are used to create and manage digital content of websites. Their main features include web-based publishing, format management, history editing, indexing, search, and retrieval. Consumer Relationship Management tools are primarily known as a means of targeting potential customers by sending them emails or monitoring their behaviour n your website. They essentially allow you to target potential customers, motivate them to purchase or interact with your site, and then aid them along the way. They can also identify any trends your customers may have, thus allowing you to target these very specifically. •SAP – The most commonly known CRM software, it is easy to use and relatively inexpensive. They offer multiple packages which meet most needs and are certainly worth a look. •Aptify – This company offer primarily membership management & association management services. •Microsoft Azure – Perhaps the most prominent one on this list, as used by PwC and Deloitte, the software giant has a wide range of CRS capabilities which should meet even the most specific of need. •Sitefinity – Aimed directly at commercial grade firms, this powerful CMS tool has great integration. •Sitecore – This Danish firms offer a suite of CRM products which integrate with their other services, a nice touch especially if you’re already using other services they offer. Irrespective of which combination (if any) you go for, optimising the tools may be strenuous and lengthy, especially if you have no prior experience. That’s where Aspire Digital can step in; we will listen to your needs, study your website and audience, and provide you with an optimised solution for your specific demands! Sound good? Contact Us today to have a chat about working together!